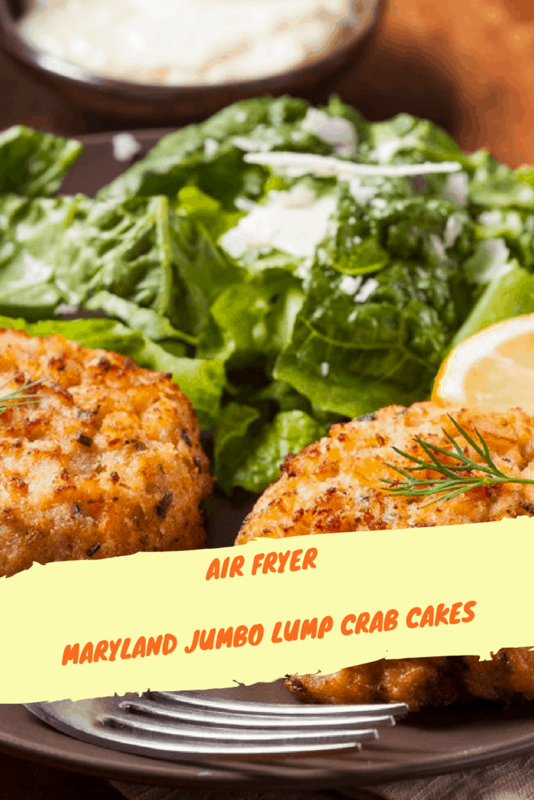 This is one of the tastiest things, I have made in the air fryer. It’s much easier and lighter than making it in the cast iron pan, that I have been doing for years. 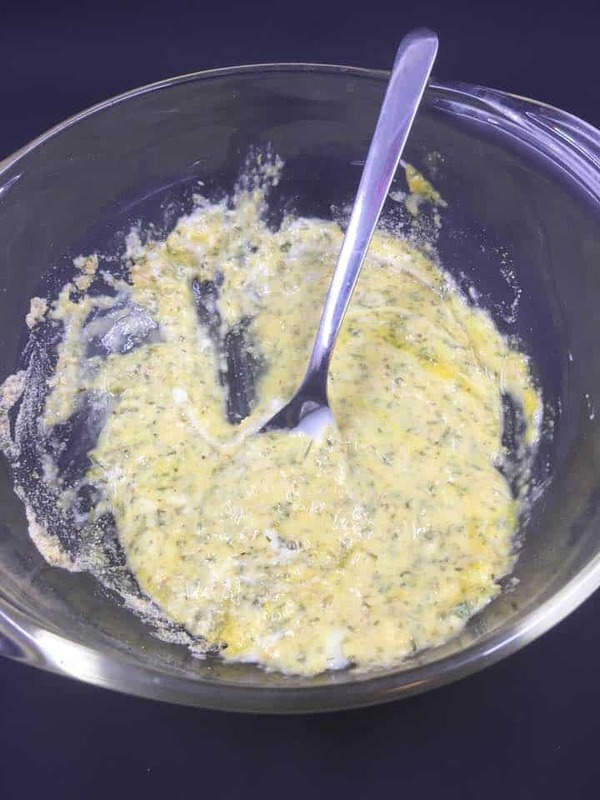 Mix the mayo, egg, diced onions, mustard, Worcestershire sauce, Old Bay Seasoning, and salt together. 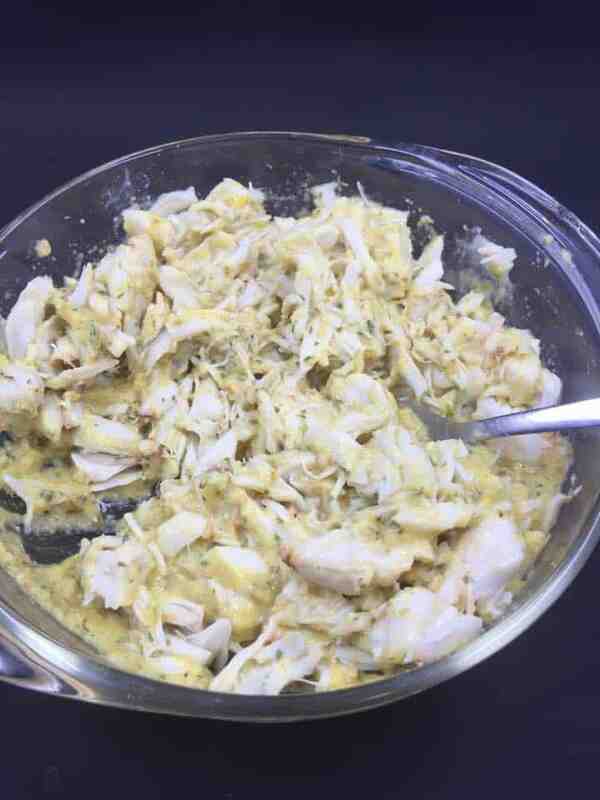 Then gently fold in the crab meat, be careful not to overmix. After this I breaded them. Place in the refrigerator, for them to firm up. 1 teaspoon Old Bay seasoning. 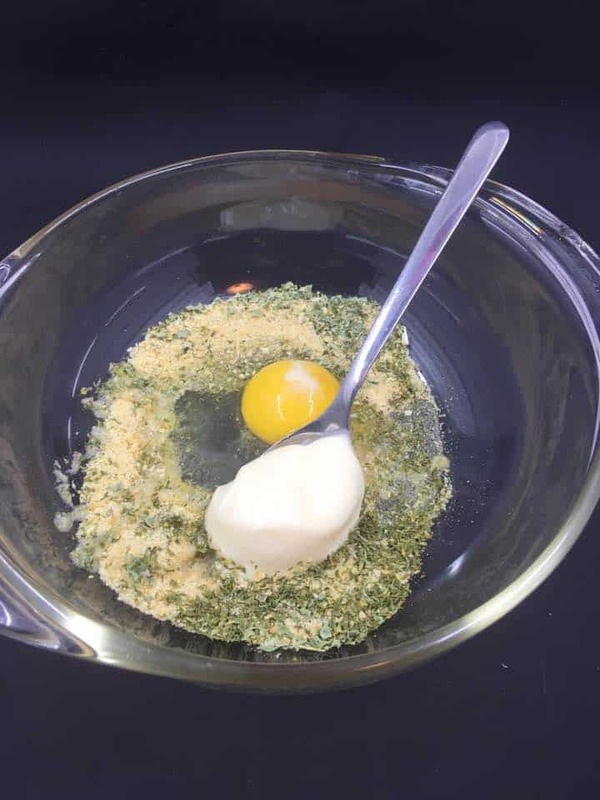 In a small mixing bowl, combine the egg, mayonnaise, onion, Dijon mustard, Worcestershire, Old Bay seasoning, saltines, salt, and parsley and mix well. 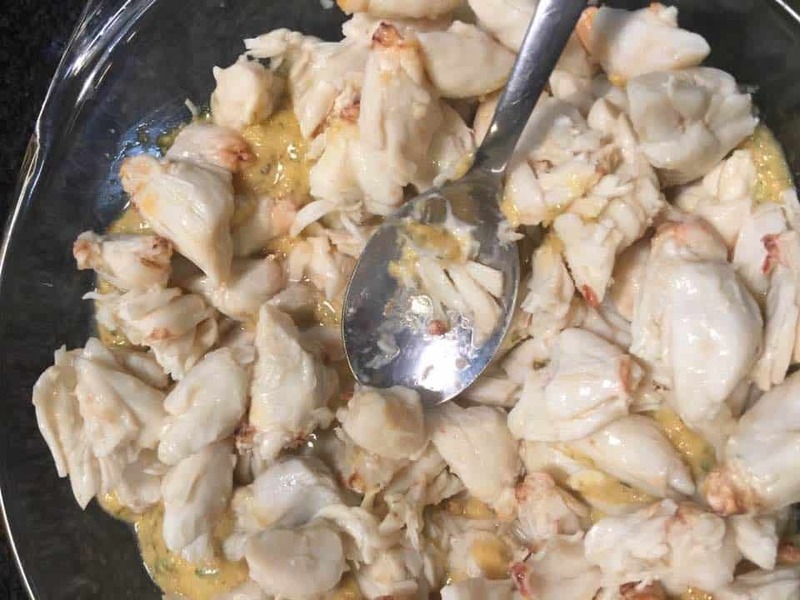 Mix in the crab, gently. 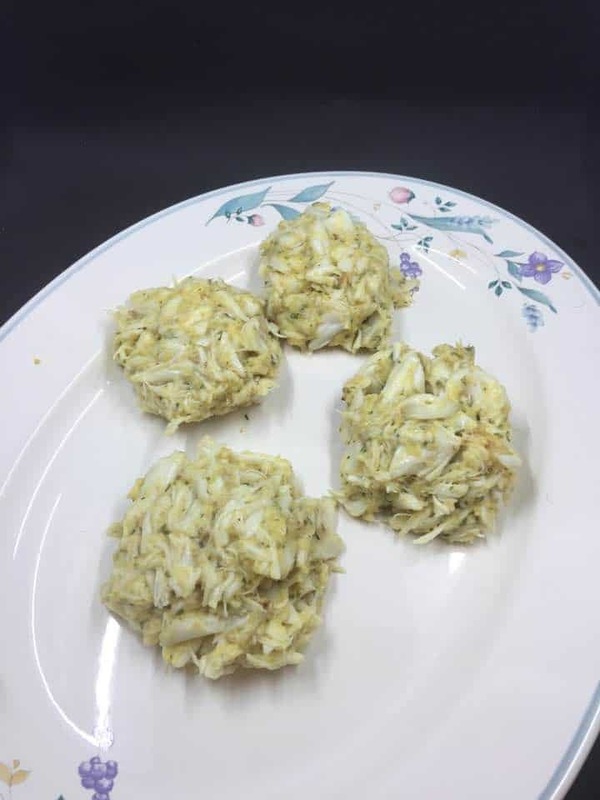 Shape the crab mixture, into patties. Then dip them into the panko. Coating both sides. Then place in the refrigerator, for about an hour. 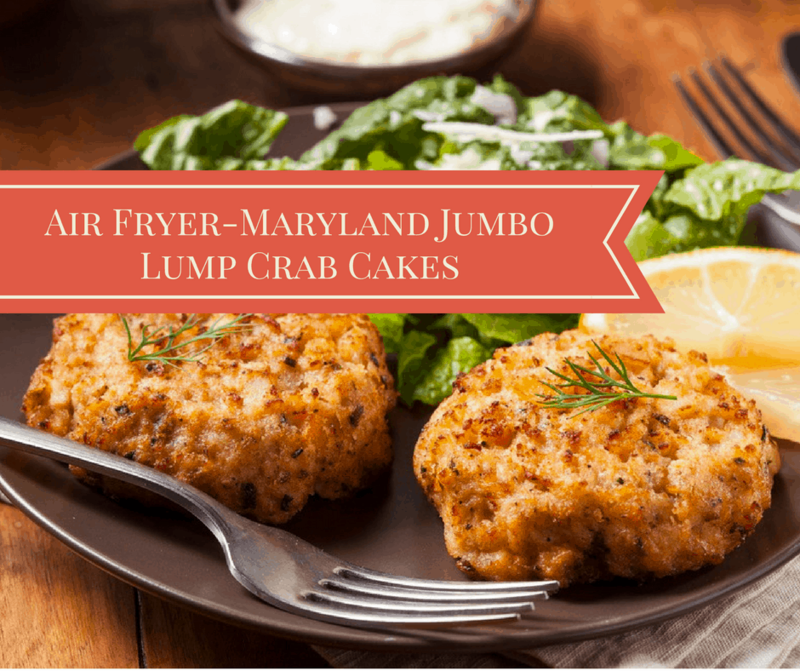 Spray the crab cakes on both sides, and place them in your air fryer basket Then air fry at 350 degrees F, for 15 minutes.